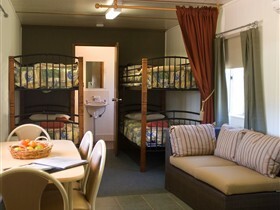 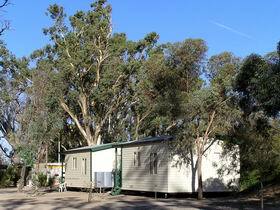 The Outback Chapmanton Holiday Units are ten luxury self contained detached colonial holiday units located in the historic township of Hawker. 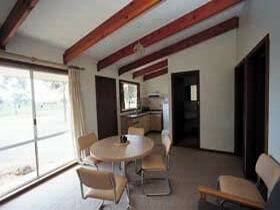 Close to shops, post office, bank, hotel, hospital, art gallery, golf course, swimming pool, bowling green and tennis courts. 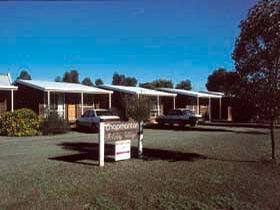 Each unit offers a fully equipped kitchen, dining/living room, two separate bedrooms, modern bathroom and is fully carpeted and air conditioned. 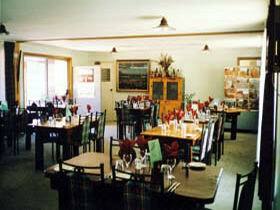 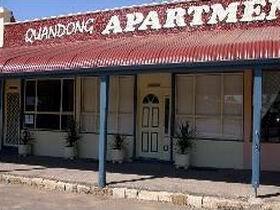 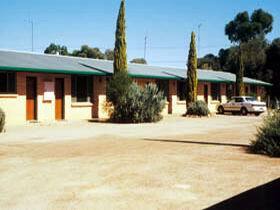 The Outback Chapmanton Motor Inn is located in the historic township of Hawker on the road leaving town for the Flinders Ranges National Park. 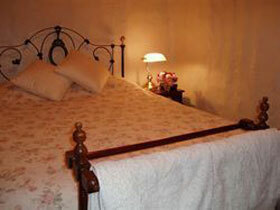 Close to shops, post office, bank, hotel, hospital, art gallery, golf course, swimming pool, bowling green and tennis courts. 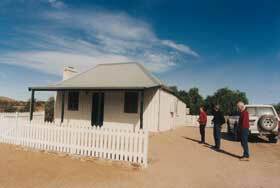 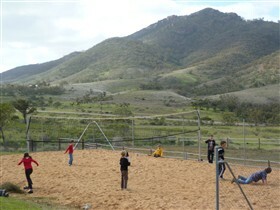 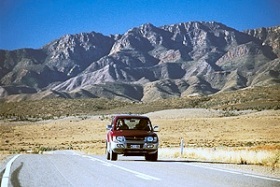 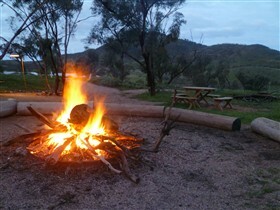 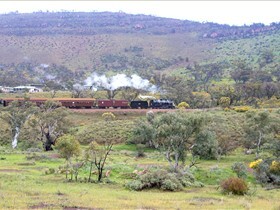 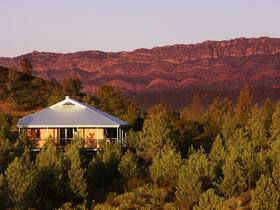 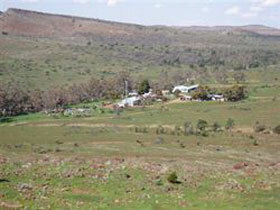 Only 40 kilometres from the Flinders Ranges National Park and the world famous Wilpena Pound. 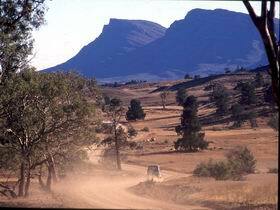 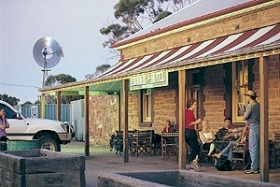 The Prairie Hotel is where the Flinders Ranges meets the Outback, in Parachilna, South Australia - population two! 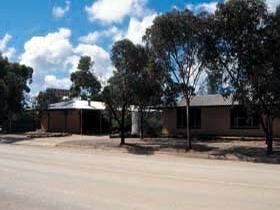 Located on the south eastern edge of Wilpena Pound, Rawnsley Park Station adjoins the Flinders Ranges National Park, 420 kilometres from Adelaide, a comfortable five hour drive on sealed roads. 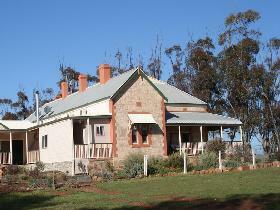 Rose Cottage is a fully restored miner's cottage constructed of native pine and local stone. 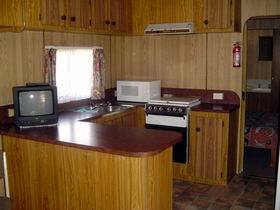 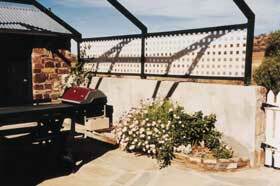 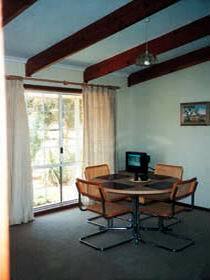 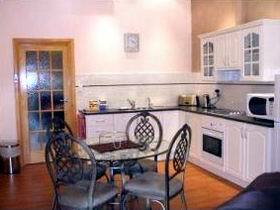 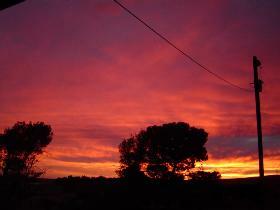 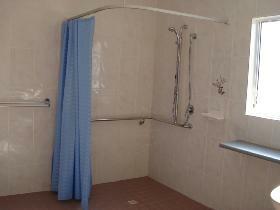 The cottage offers a cosy and comfortable environment from which to enjoy visiting the Blinman district. 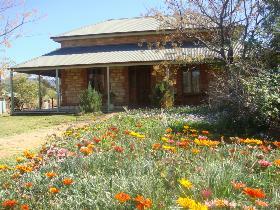 The cottage restoration, through the use of timber and local materials, offers an intimacy and a strong connection with the history of the area.